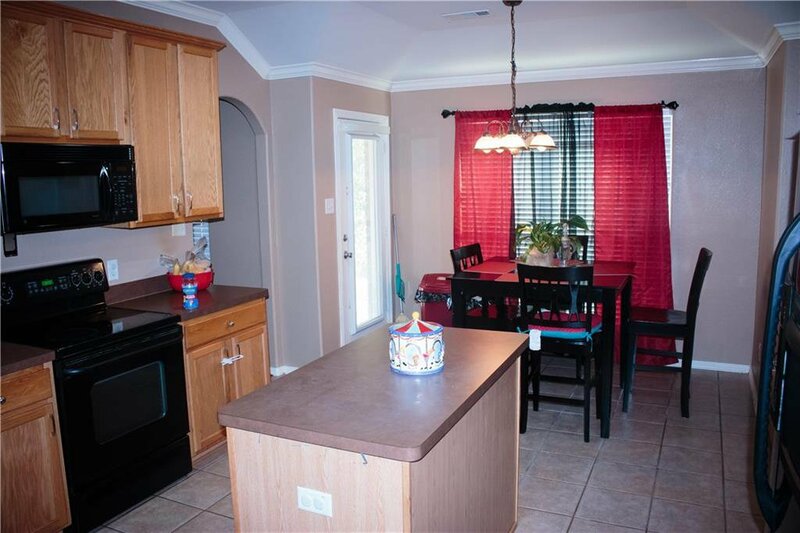 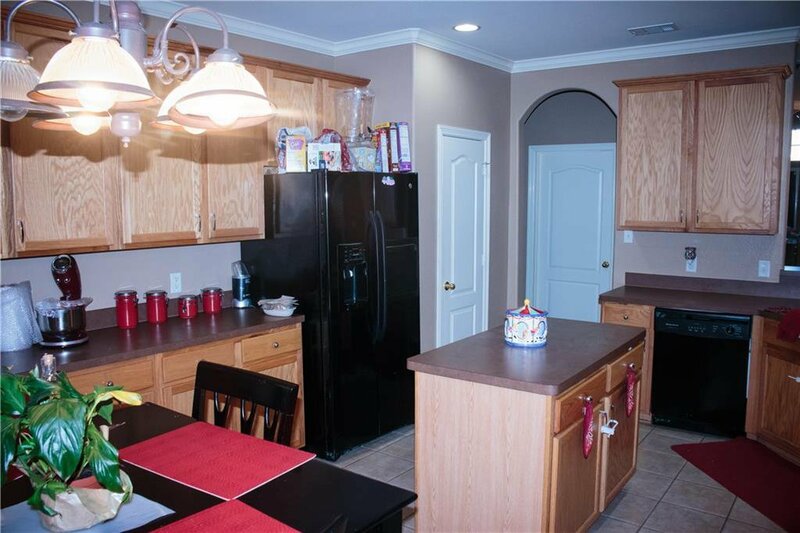 Nice and well maintained 4 bedroom 2 bath home. 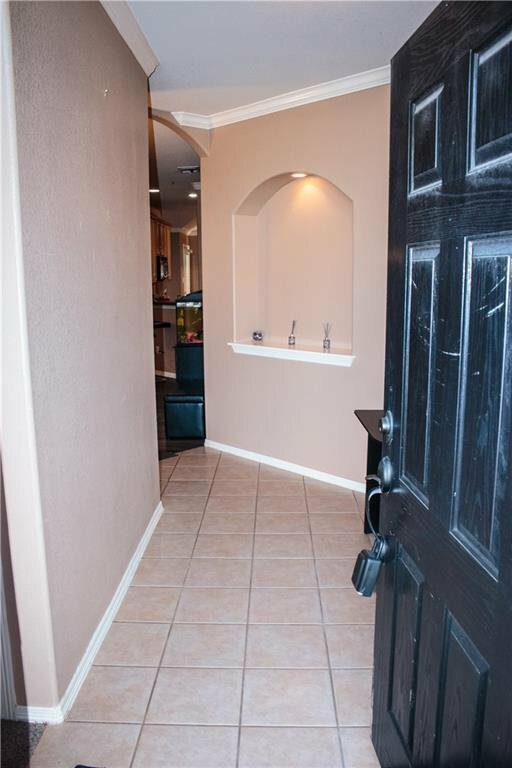 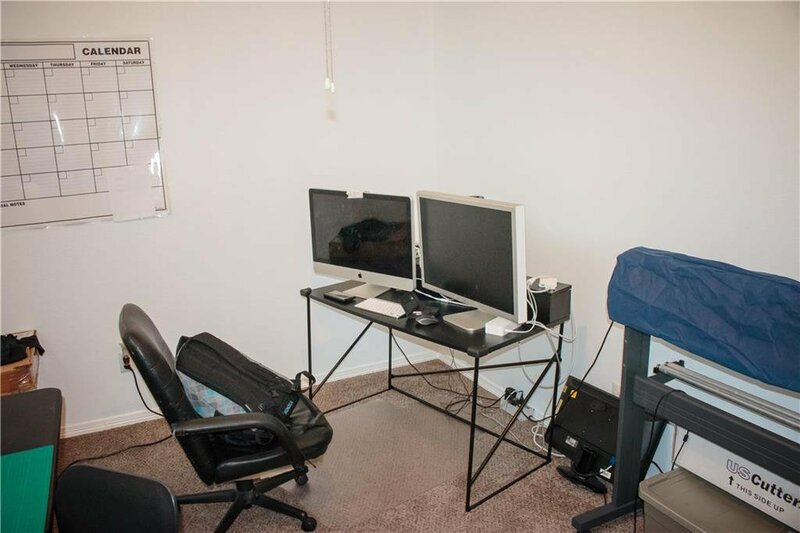 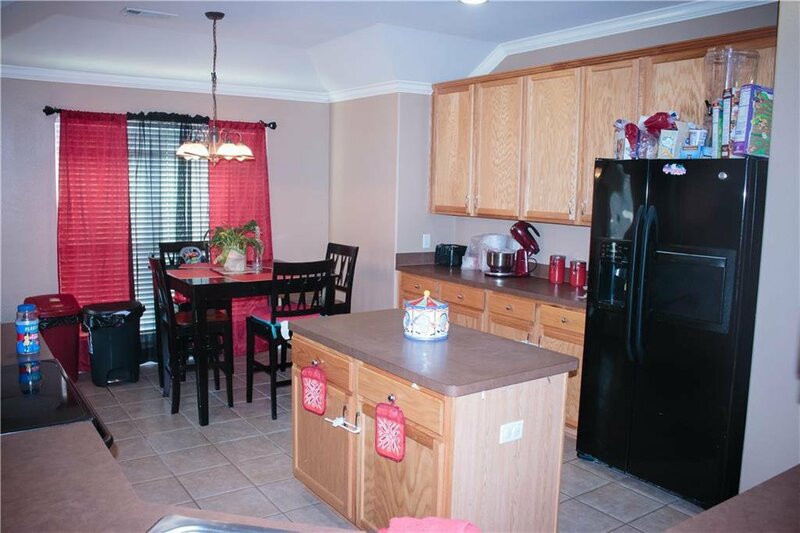 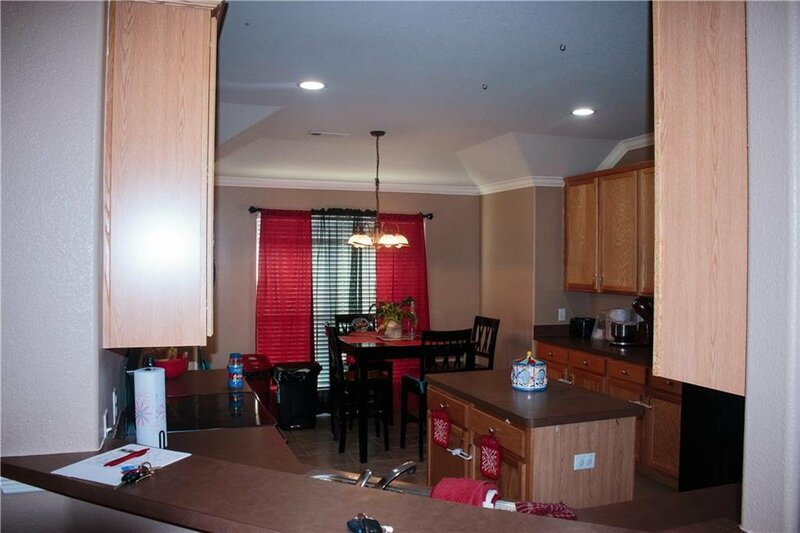 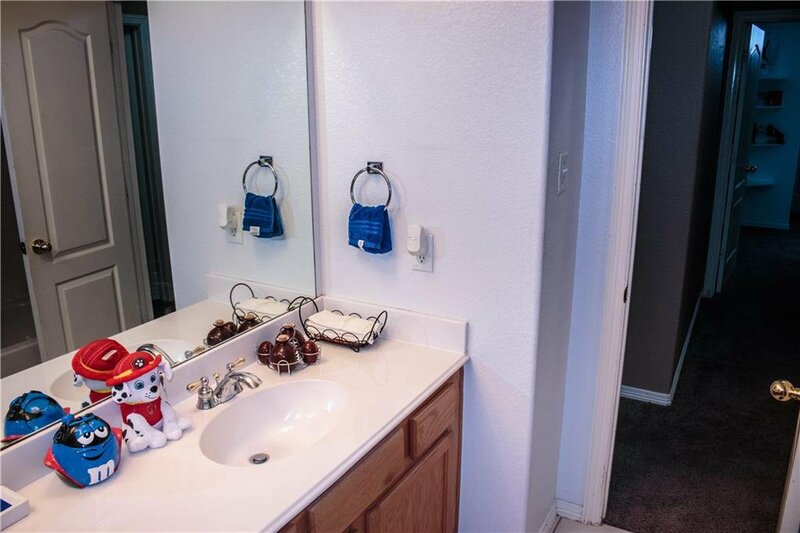 located within an established neighborhood with a community pool, wide open parks, and walking trails. 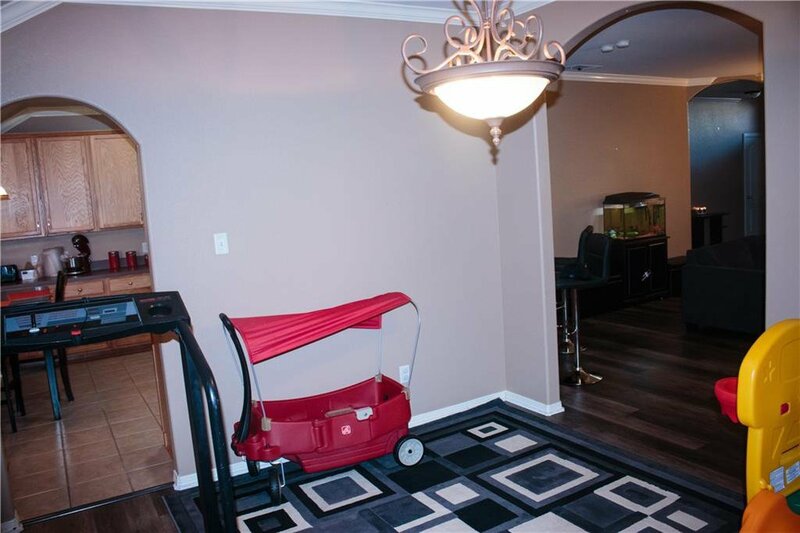 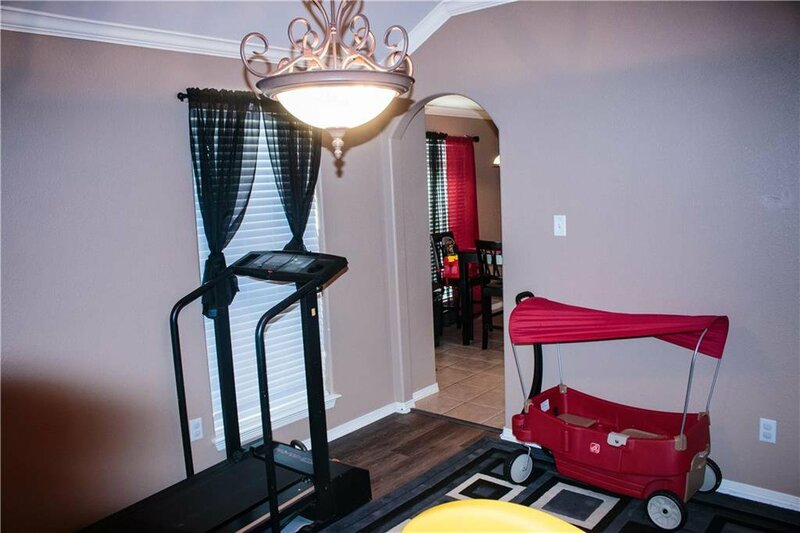 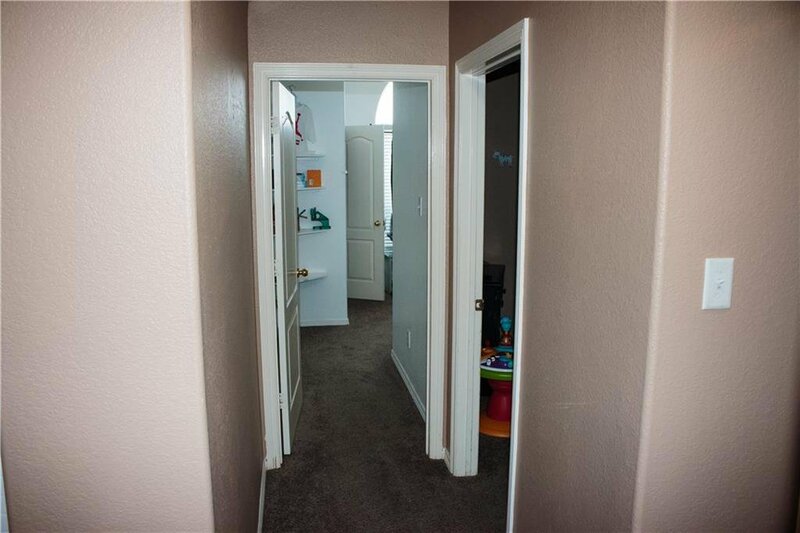 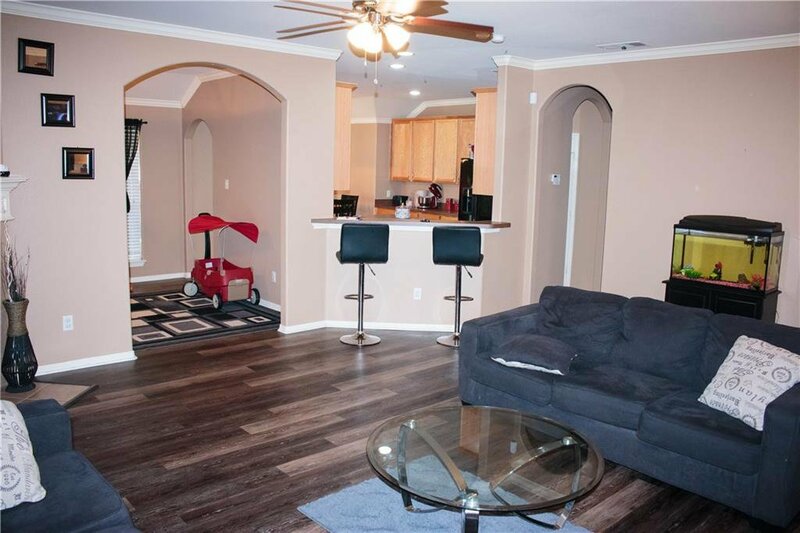 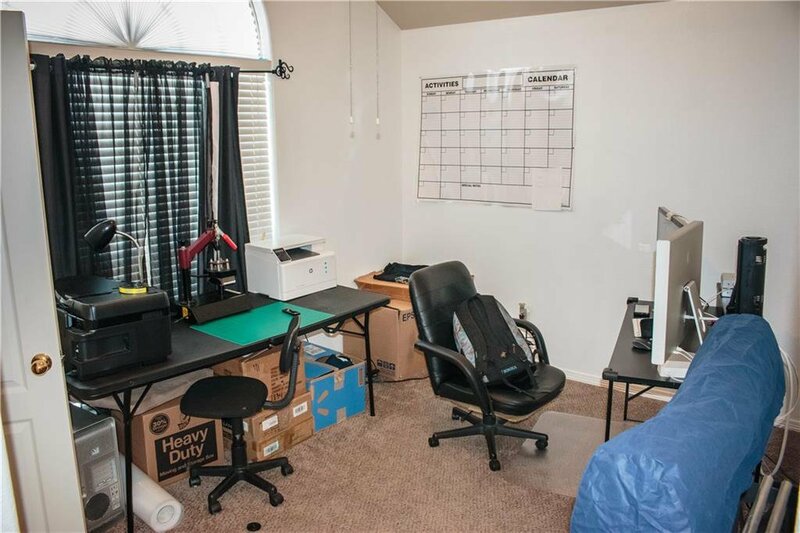 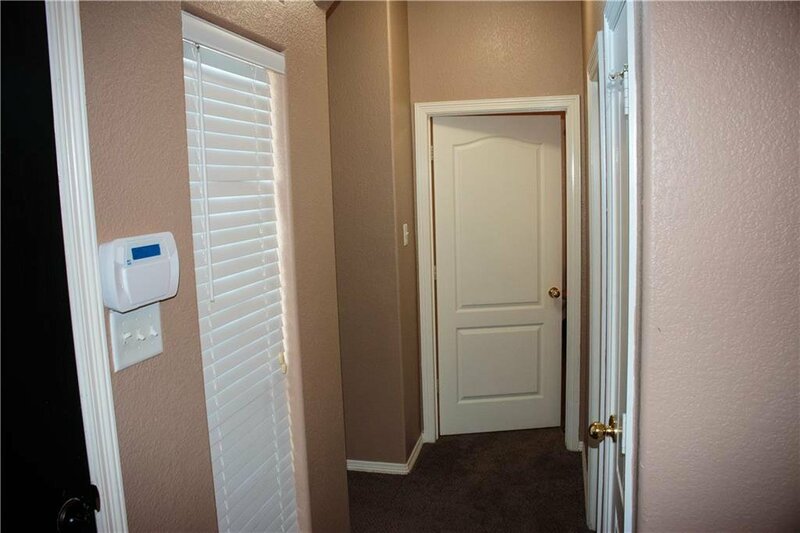 The home features an open floor plan, with new carpet, laminate floors, surround sound inside and outside patio with ceiling fan, large kitchen, nice master bedroom, and a backyard perfect for gatherings, new fence and fresh paint through the house Bring your buyers, because it will not last long!